As Matt Coleman’s potential game-winning three-point shot bounced off the iron, it was the culmination of a stretch where the Longhorns turned the ball over eight times over the last eight minutes, including four times in the final four. 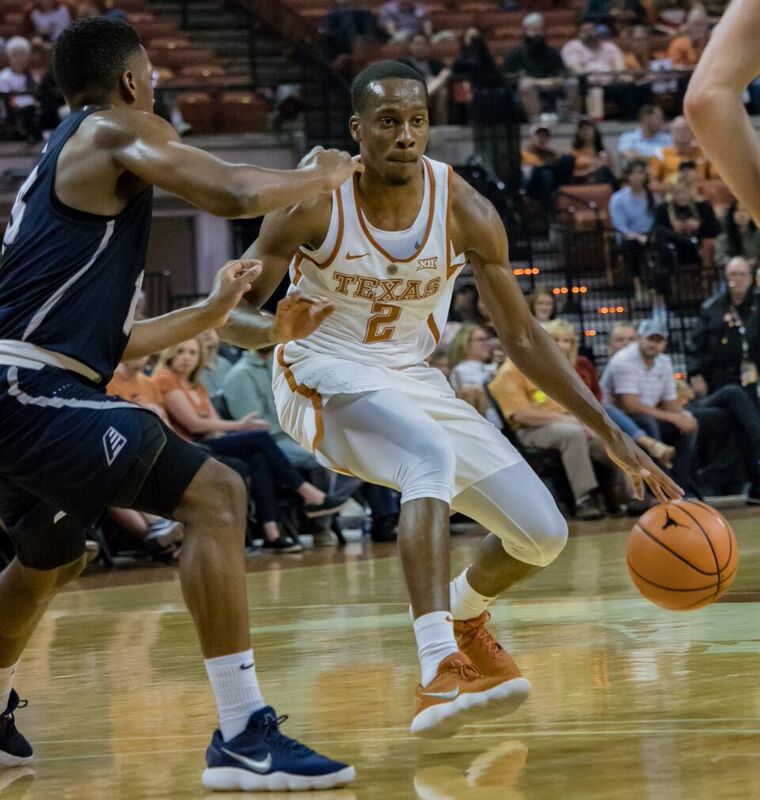 Despite a 1-for-11 shooting effort from one senior and three straight turnovers from the other in that final stretch, Texas had chances to sneak out of the Erwin Center with a win against head coach Shaka Smart’s former team, the VCU Rams. 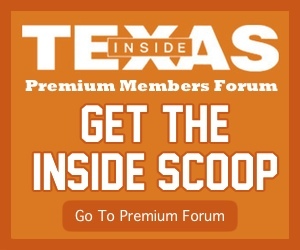 But when Coleman missed his last-second three and Courtney Ramey missed one a possession prior that sealed Texas’ second straight home loss against a mid-major opponent, 54-53. Poor performances from Kerwin Roach and Dylan Osetkowski spoiled solid games from Jericho Sims and Jaxson Hayes. Sims lead Texas with 14 points on 7-of-9 shooting, while Hayes was 4-of-5 from the field for 8 points. Texas relied on the young duo late, playing both on the floor at the same time. The two made six of Texas’ 11 second-half buckets, but their play together wasn’t enough to win late. The Longhorns lost by one point despite shooting 41.5 percent to VCU’s 28 percent. The six-bucket margin was made up at the free throw line where VCU was 16-of-21 compared to Texas’ 5-for-8. In addition, the Rams turned Texas over 18 times and added 17 offensive rebounds which led to 10 second-chance points in the final 20 minutes. Roach struggled the entire game and forced up shot after shot against multiple defenders. VCU’s Issac Vann defended Roach well and allowed just one tough made field goal over 11 shots. The young bigs played with more poise than the surrounding pieces. Coleman had a 1-to-1 assist to turnover ratio and only 4 points after he hit a three-pointer with the first shot of the game, Osetkowski coughed up the ball in key moments, and Ramey, Jase Febres, Kamaka Hepa, and Elijah Mitrou-Long added little to the effort down the stretch. The result is Texas’ third straight loss and second straight at home against a mid-major opponent. The promise from a 5-0 start, especially with a win over a top-25 opponent in North Carolina, seems to have left the team since Thanksgiving night in Las Vegas. All that occurs as Purdue, who could be the best non-Big 12 team that visits the Erwin Center, heads to Austin for a game Sunday. A fourth straight loss and third straight at home, and the promise from Turkey Day vanishes as Smart once again returns to searching for resolutions for years-old problems within his program.